We had an absolutely awesome first week and the kids did and learned so much! Below are some highlights of what we covered and some more photos of the kids at work. Each kid assembles their computer on the first day. We started the week off with an exploration of what actually makes a computer. The kids got an understanding of the basics behind how computers work, and are used in every aspect of modern life. We delved into how computers store and process data using binary, the essential components of any computer, and the myriad of input and output devices used to interface with computers. 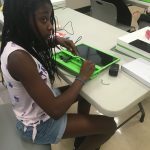 As part of the component exploration, the kids physically handled and assembled their own computers. 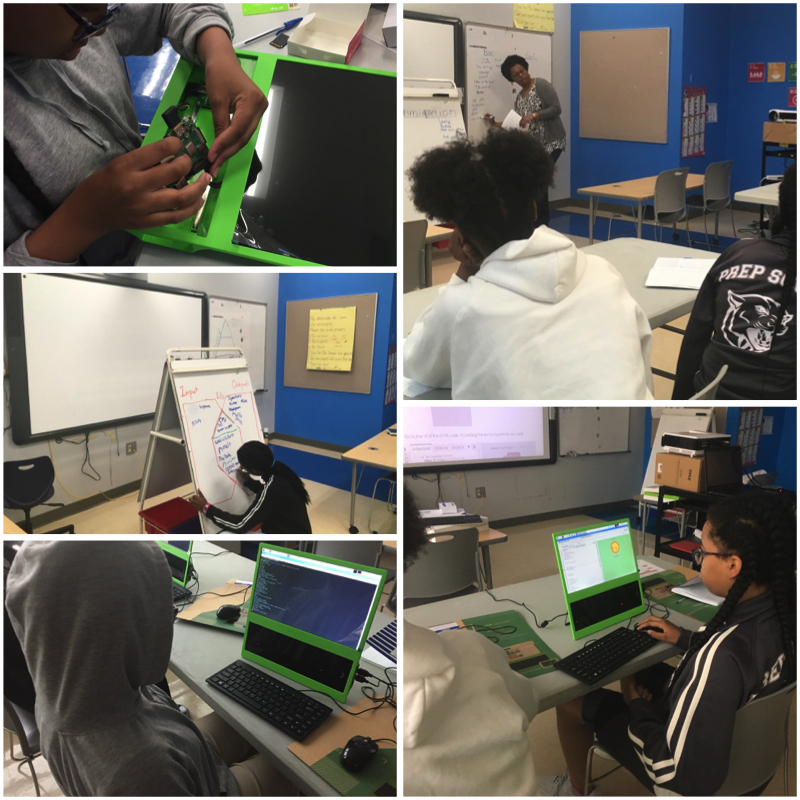 After grounding the kids in the basics of computing and essential hardware components they delved into the topic of software. 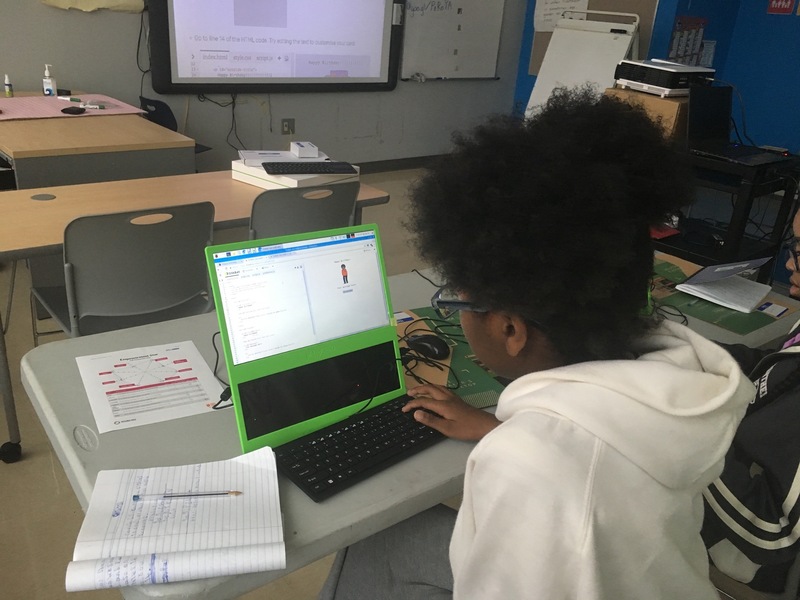 We explored different types of computer software and their functions including Operating Systems (OS), and Applications (Apps). 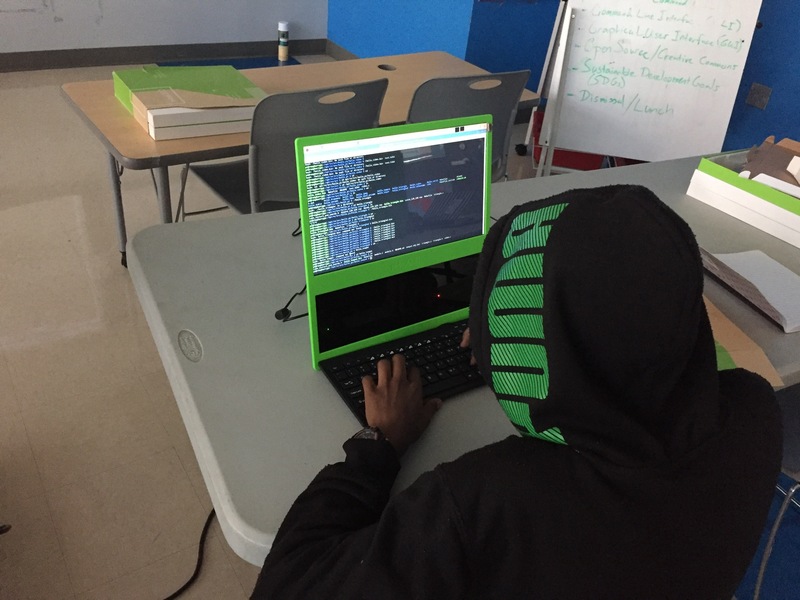 Each one of the kids’ computers is loaded with the Linux OS, and they explored kinds of Human–Computer Interactions (HCI) through the Command Line Interface (CLI), and the Graphical User Interface (GUI). 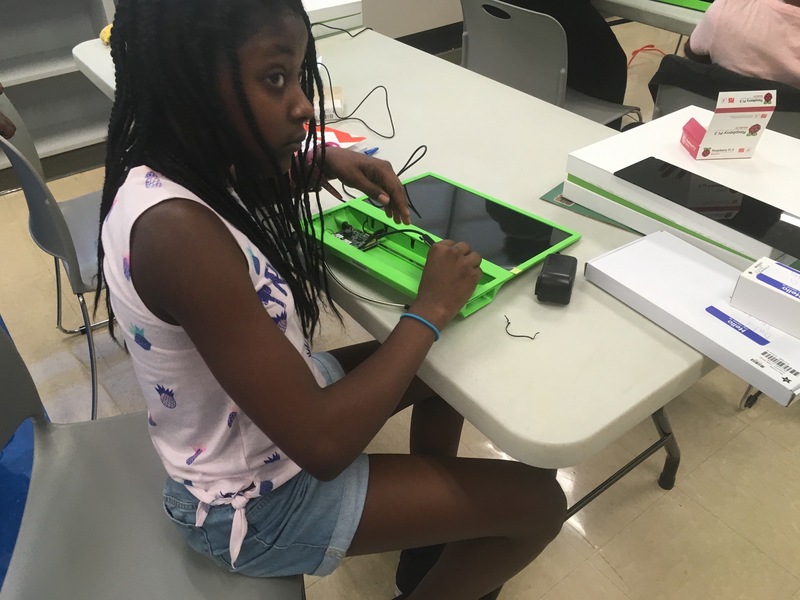 Later in the week the kids explored the basics of computer networking, including how computers in local area networks (LAN) communicate and how computers communicate over the internet. 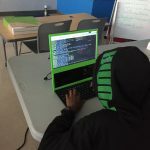 The kids learned about the different mediums used for network communication, the basics of Internet Protocol (IP) addressing, and the Domain Name System (DNS) used to connect computers over the internet. Through the introduction of the United Nations Sustainable Development Goals (SDGs), the kids received a grounding in the social and ecological issues we’ll be exploring more deeply in the coming weeks. 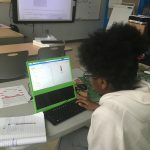 In brief the kids explored the 17 goals, why the United Nations’ (UN) 193 member countries adopted the goals, how knowledge of STEM can help achieve the goals, and broadly what they can do to help achieve the goals. After the foundational introduction to the SDGs, later in the week the kids explored SDG 5: Gender Equality in greater detail. The kids learned about what discrimination is and how women and girls are discriminated against in the US and around the world. They learned about the problems of targeted violence against women, girls being forced into marriage, girls having less access to education, and women having less access to economic resources and political power. The kids discussed what government and businesses, adults in their lives, and they can do to end gender discrimination. This week the kids also explored Open Source Software (OSS), Creative Commons and the ideas behind the Open Source philosophy (such as openness and collaboration) which compliment the social and ecological justice goals we have discusd. Finally, we ended the week with an introduction to web development, and the kids started to create their first web pages using the web technologies of Hypertext Mark Up Language (HTML) and Cascading Style Sheets (CSS). It’s been a truly exceptional week of fun and learning, and we are looking forward to next week when we’ll delve deeper into web development with the kids.